The purpose of the life of Messiah was to save, but the Bible tells us there is only one Savior: YHWH Himself. 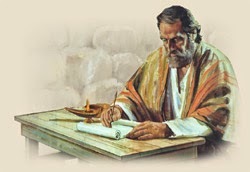 However, as is the practice of the God of Abraham, Isaac and Jacob, YHWH never does anything without first revealing His plans to His prophets (Amos 3:7). He most definitely did not depart from this practice when He sent us His Son. It is always good to look out for patterns as you study your Bible as these typically indicate that the writer or speaker is making an important point. For example, whenever Jesus would say, "Truly, truly...," He was calling His hearers to pay particular attention to what He was about to say. Jesus is essentially calling them to pay attention to what He is about to say, and in this case, it's a doozie. Paraphrasing Him: "I existed before Abraham was even born, because I Am YHWH." That is why the Jews picked up stones to stone Him to death (v. 59). 18 The birth of Jesus Christ came about this way: After His mother Mary had been engaged to Joseph, it was discovered before they came together that she was pregnant by the Holy Spirit. Did you see it? 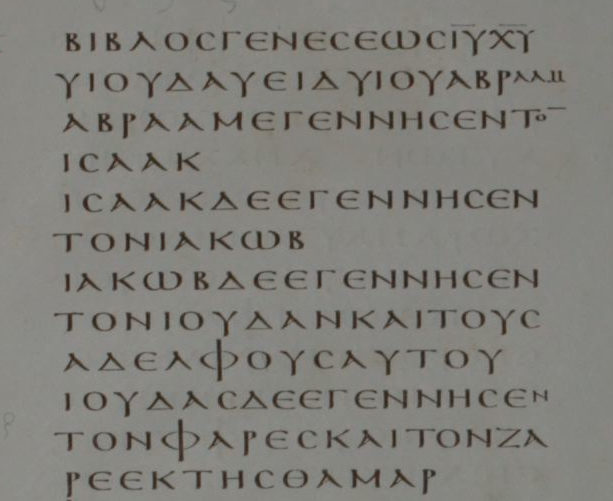 The pattern is in verses 21, 23 and 25 (italics mine). 25 "[Joseph] did not know her intimately until she gave birth to a son. And he named Him Jesus." So, in the passage, Matthew relates for his readers how the prophetic word had been spoken hundreds of years before, and how in their day an angel had announced its imminent fulfillment, until finally the promised word had come to pass and the Child was born amongst them. But the Gospel deviated from the pattern on one key point: it differed as to the Name by which the Child would be called. While the angel and Matthew had said He would be (and was) named Jesus, Isaiah had said the Child would be named Immanuel. But this is no contradiction at all as everything continues to flow in one unbroken line from the very first Book of the Bible all the way to the end. Everything is just as God has planned it. Matthew hasn't made a mistake here, and neither has the angel. Rather, the Divine Author of the Bible is making a very important point to His readers, a truth which He has revealed through His prophets before and is now reaffirming. 25 but he did not have sexual relations with her until she had given birth to a son, and he named him Yeshua. This is no mere human being that is being discussed here. In the thousands of years of Jewish history which preceded this event, there was never a prophet who was accorded this much attention or honor, much less the kind of heavenly fanfare lavished upon Jesus. Clearly, this was no ordinary prophet, no ordinary child. This was Immanu El, God with Us. Matthew added the explanation of this name precisely to highlight Who this Child was to be. Before we have even met the Child or the Man Jesus in Matthew's Gospel, we are already told that He is "God with us." But there is still more to be learned from the name that the Child is to be given. His name is Jesus, or in Hebrew, Yeshua, which means "The Lord Saves." The angel had commanded, "You are to name Him Yeshua, because He will save His people from their sins." The name had been specifically chosen to match the Man's Mission. 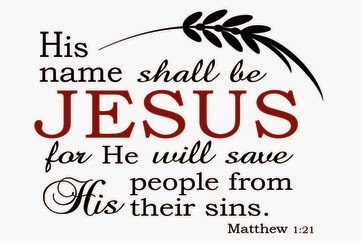 The Man was to be named Jesus, because The Lord Himself was going to save His people from their sins. 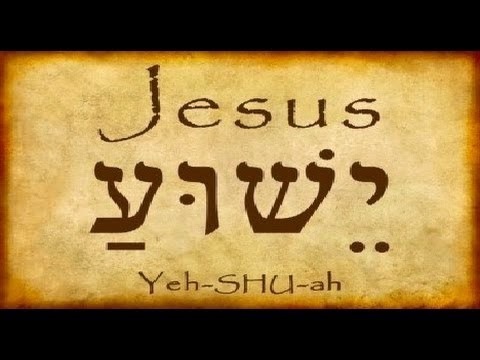 Yeshua the Savior is YHWH!